Leaving the residential rehab facility might be overwhelming at first. However, re-entering society is a whole different challenge. Many who have undergone detox and rehab have left with high hopes about completely recovering from addiction. However, the outcome turns out to be the opposite and they experience self sabotage. Indeed, this phase is the most crucial stage in the recovery treatment. As a person who is recovering, you will have the best of intentions in mind. But you might be doing things that will lead to self-sabotage. These are actions and behavioural patterns that may lead to harming yourself. Especially for recovered addicts, this refers to doing things that lead to relapse. You may be unconsciously or consciously choosing to behave in a manner that might compromise your recovery process. To avoid such, you have to steer clear of anything that may tempt you to break sobriety. The key is to never lose your self-control even when temptations become too strong. You can still use your new set of life skills to avoid sabotaging your recovery from addiction. 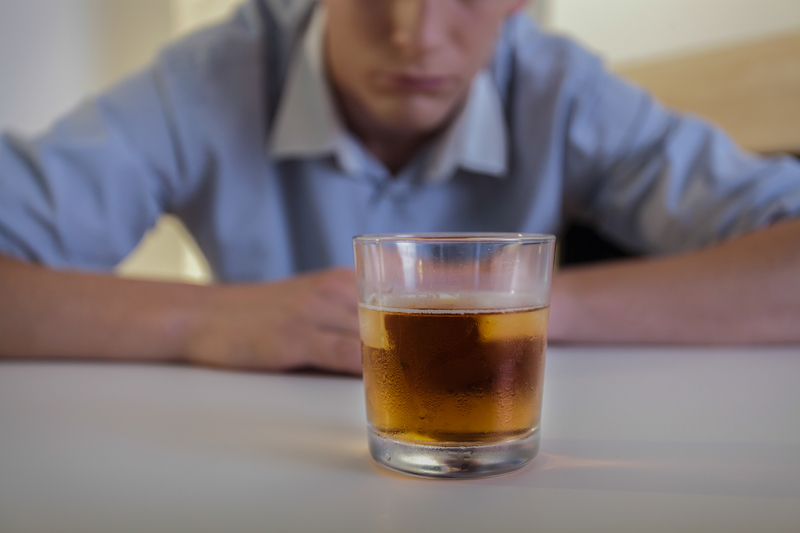 When a recovering addict relapses, this means that he or she has failed to remain sober and drug- or alcohol-free after the rehabilitation program. Sadly, reports from the Journal of the American Medical Association showed that drug addicts relapse between 40 to 60 percent of the time. However, such outcomes can be avoided by avoiding triggers. Since it is hard to battle with your subconscious you have to immerse yourself in a healthy environment and get help from a solid support group during recovery. After the in-house rehab program, you will be assigned to a local counsellor and will be required to attend an hour-long session every week. This is essential to your recovery and must not be missed. When you do miss the outpatient program, you are simply endangering yourself. With the continuing care program, you will have to share your experiences and struggles with others. Although, expressing yourself might be hard, this remains to be effective in protecting yourself from relapsing. When you open yourself to your support group, this allows you to become motivated and determined to stay sober. Addiction is actually an illness that needs medical intervention. You may be prescribed with medications and required to see qualified professionals once in a while. Furthermore, when you receive a dual diagnosis, additional medications may be prescribed to you. All you need to do is take heed and never try to change things without your doctor’s consent. The feeling of being emotionally disconnected is common. However, you must not let this feeling take over you. During the recovery process, it is better to be around other people who can have a positive influence on you. If you fear rejection and prejudice, you must remember that these people have gone through the same situation as you. The worst thing that you can do is to think that you are capable of surviving alone. Denying that you need support after rehabilitation is the biggest lie you can think of. Do not let pride rule over you. When you do, downfall will be imminent. Staying sober is not a totally hard thing to do when you have friends and family to support you. Remember that you must always remain positive about your recovery and never put yourself in situations that may trigger a relapse. At The Next Step we offer a proven program in a beautiful, safe and supportive community, where you can learn to avoid these destructive cycles. Our belief is that every addict can live a happy and fulfilling life through long term recovery, with the right initial support and program in place. For a free consultation please either email us as info@tnschiangmai.com or call 66 95 141 9000.